Our filters remove bad tastes, odors, leads and heavy metals, BEFORE they reach your cup. No Chlorine. No Mercury. No lead. No toxins. 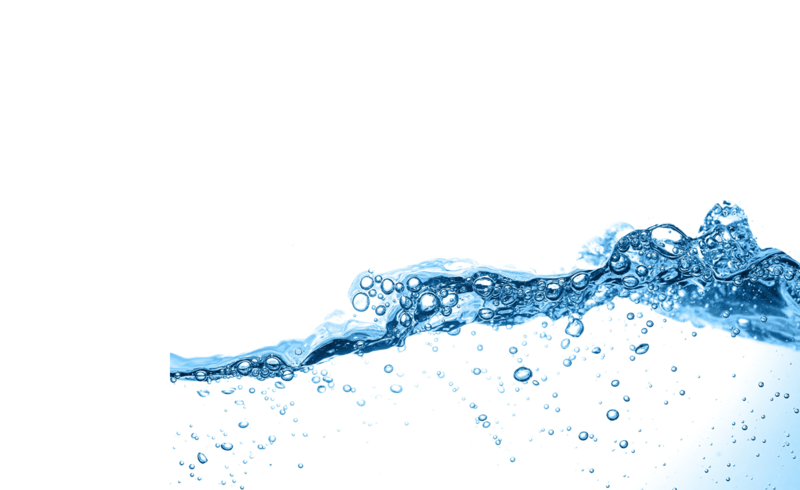 Just clean, crisp, refreshing pure water. Scale and corrosion occurs when lime and iron in water reacts with the metal in your pipes and equipment, resulting in a solid rust. Our filters contain special additives to protect you and your equipment (ice makers, beverage equipment, and pumps) from the damaging effects of corrosion. 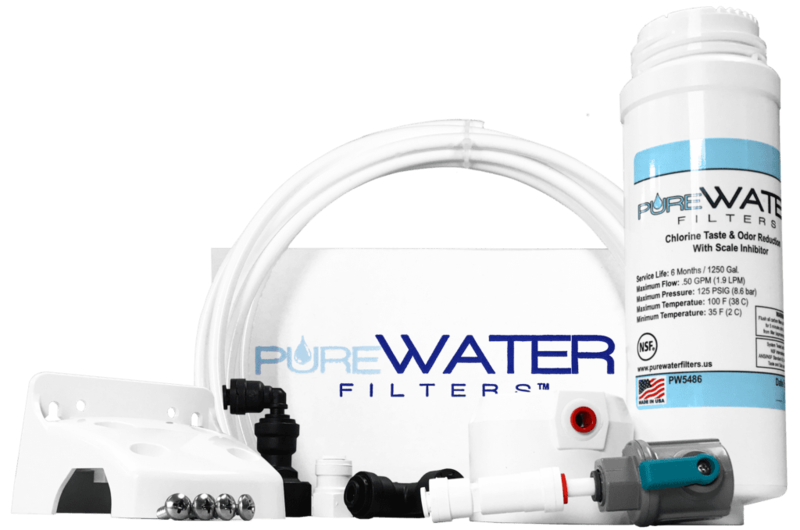 All PureWater Filters ® products come with a Lifetime Warranty for Defective or Malfunctioning Parts, and FREE Telephone Support - Get help with installation, trouble-shooting tips, and answers to product related questions. 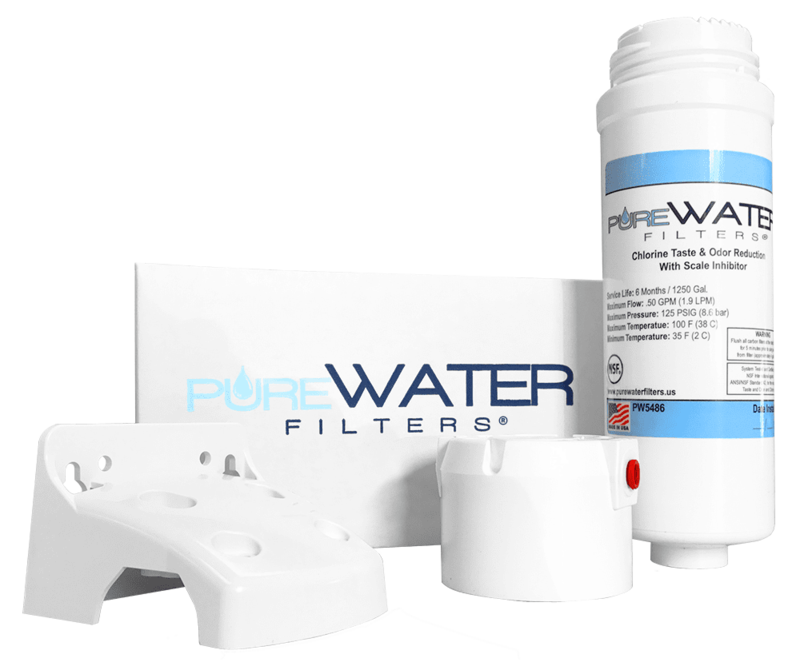 Our filters remove more chlorine, bad tastes, odors, leads, heavy metals, and VOC's. Our special additives help decalcify and prevent scale buildup, too! No need for a professional plumber. Our Kits come with everything you need, including easy to follow instructions & graphics, as well as FREE telephone support. Defective or malfunctioning parts? We’ll replace them FREE, for life. 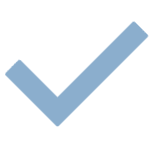 A PureWater Filters® Lifetime Warranty registration card is included in every box. Rest assured, all of our filters are proudly made right here in the United States of America.